Phil Mickelson shot a final-round 5-under 66 on Sunday at Club de Golf Chapultepec and then beat Justin Thomas with a par on the first playoff hole to capture the 2018 WGC Mexico Championship. 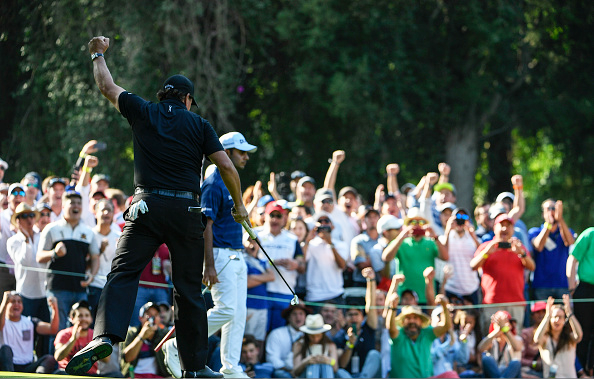 Mickelson finished his final day in Mexico City with seven birdies against two bogeys to reach 16-under par. 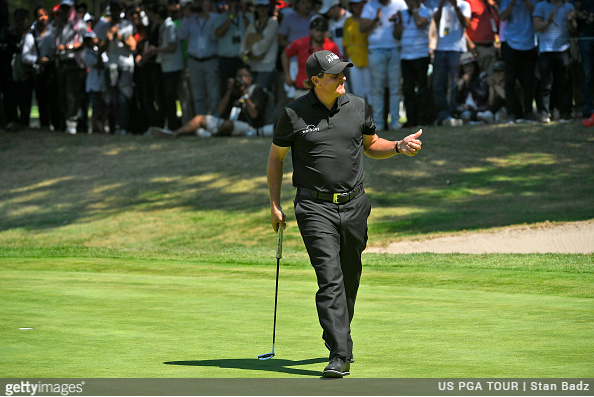 With his win, Mickelson earned $1,775,000 and 550 points to move to No. 3 in the FedExCup standings. Mickelson received 72 OWGR points, and will move from No. 34 to No. 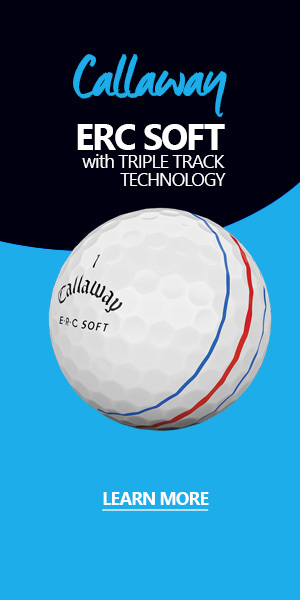 20 in the Official World Golf Rankings following this victory.